At our construction safety group, we see many different types of workplace injuries. Overexertion by lifting items that are just too heavy causes 36% of workplace injuries.1 Back pain, shoulder injuries, and neck problems are caused by improperly lifting bulky or heavy items. While you should have learned proper lifting techniques and other construction safety tips in your OSHA or safety training classes, we can all get a little rusty. Here’s a refresher on proper lifting techniques. Face the item with your head upright and facing forward. When bending, do not bend too far, no more than 20 degrees from standing straight. Keep shoulders relaxed and slightly bend your knees. Carry items comfortably in front of the torso, not above the shoulders or below the waist. For more tips on proper lifting techniques, contact our safety consultants. 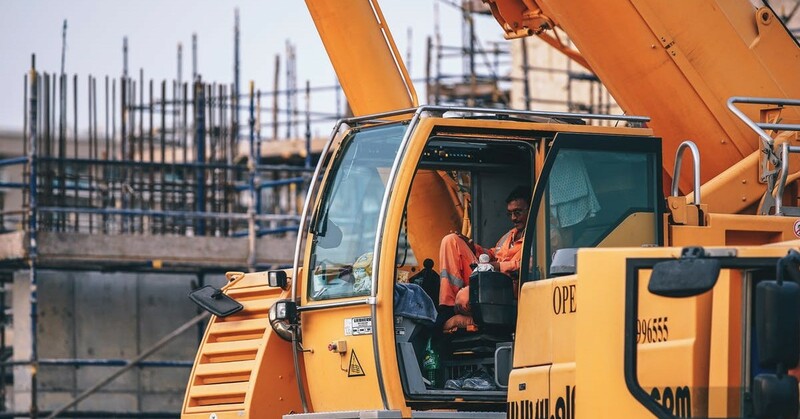 We offer occupational risk mitigation in New York and Philadelphia, helping to keep construction sites as safe as possible. Contact our team today to learn more about our classes and services.